Welcome to the monthly beer pairing blog post! I’m Matt Rozon, a Cicerone Certified Beer Server, and each month I’ll choose a Culiniste meal to pair with a style of beer. You’ll find examples of particular beers that I enjoy, plus details on where you might be able to get your hands on them. This month I’ve chosen to pair the upcoming Banh-Mi sandwich. This sandwich is full of subtle, fresh flavours while the smoked paprika adds a bit of smoky bite. For this meal I suggest pairing a Dunkel Weissbier. This dark malty beer will perfectly balance the acidity of the pickled carrots and coleslaw. The high carbonation will open your palate up to detect the subtle flavours such as the smokiness of the paprika and will match the vibrant feel of the meal. 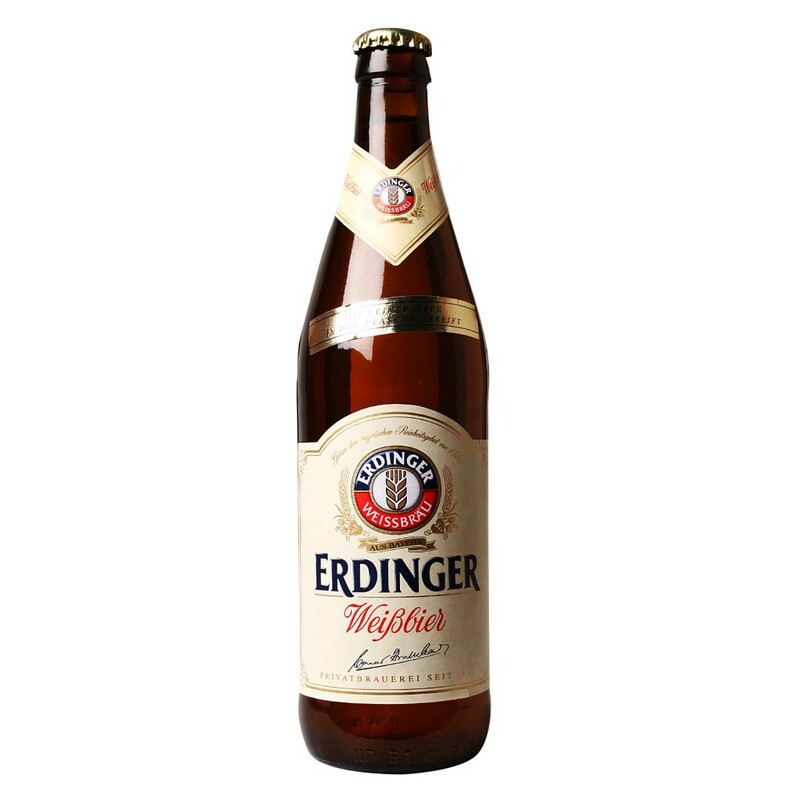 My suggestion is Erdinger Dunkel Weissbier which is a very good example of the style. You may perceive hints of banana and vanilla possibly, caramel in this beer which should complement the underlying sweetness of the carrots. Erdinger is available at many SAQ and LCBO retail stores.